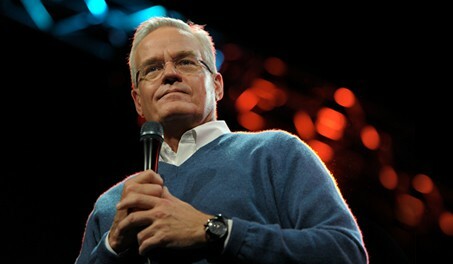 An independent investigative group comprised of Jo Anne Lyon, general superintendent emerita of The Wesleyan Church, Leith Anderson, president of the National Association of Evangelicals, Margaret Diddams, provost of Wheaton College and Gary Walter, former president of the Evangelical Covenant Church in Chicago has concluded their investigation into accusations of misconduct by former Willow Creek pastor Bill Hybels. Hybels, who is now retired, was accused by several former female leaders at the Chicago megachurch of inappropriate actions over the course of several years. After months of looking at forensic IT information and conducting interviews, the investigative team has determined the allegations against Hybels are credible. Following several high profile reports in The Chicago Tribune and The New York Times last year, Willow Creek’s leadership resigned and a new group of elders was installed.